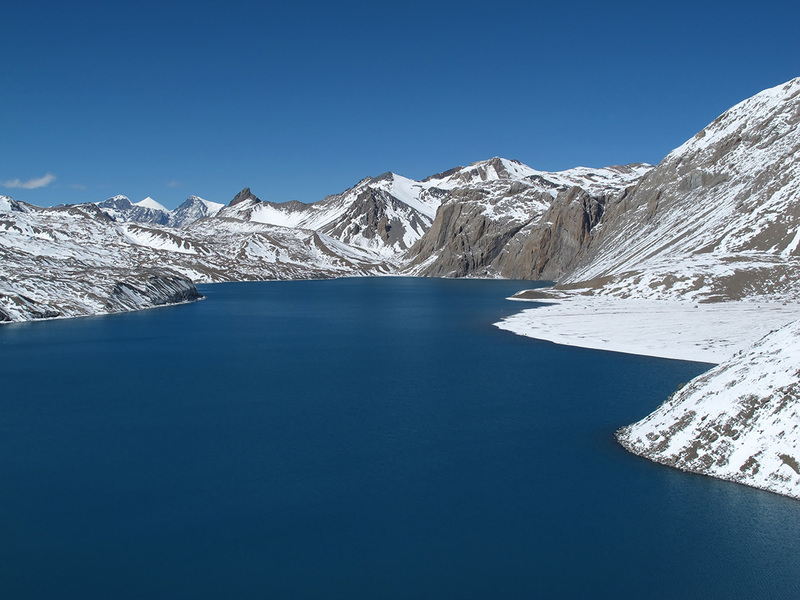 Annapurna region is a paradise on the earth. This region is so beautiful with the diversity in landscape and culture. 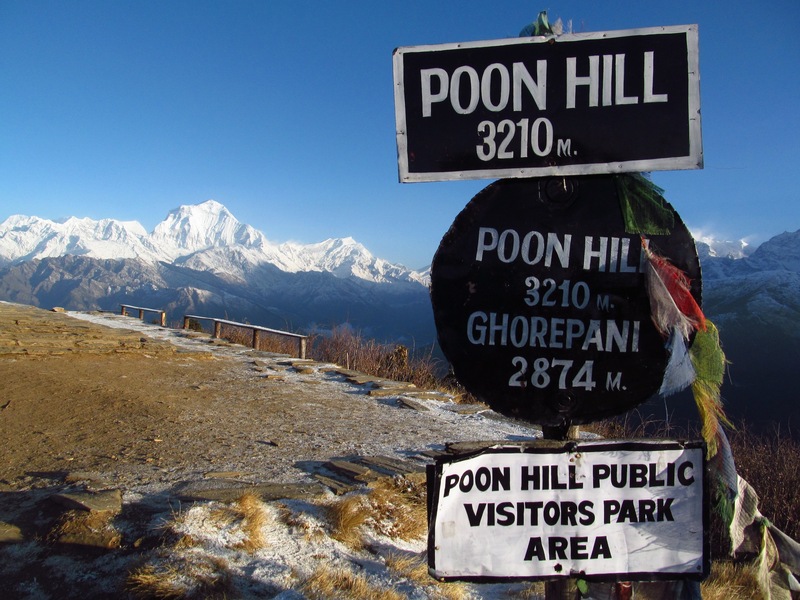 Unlike Everest region, Annapurna region has a lot to offer. One who steps in this region will explore mountains, unique culture, flora and fauna, river and hot springs and many other attractions. 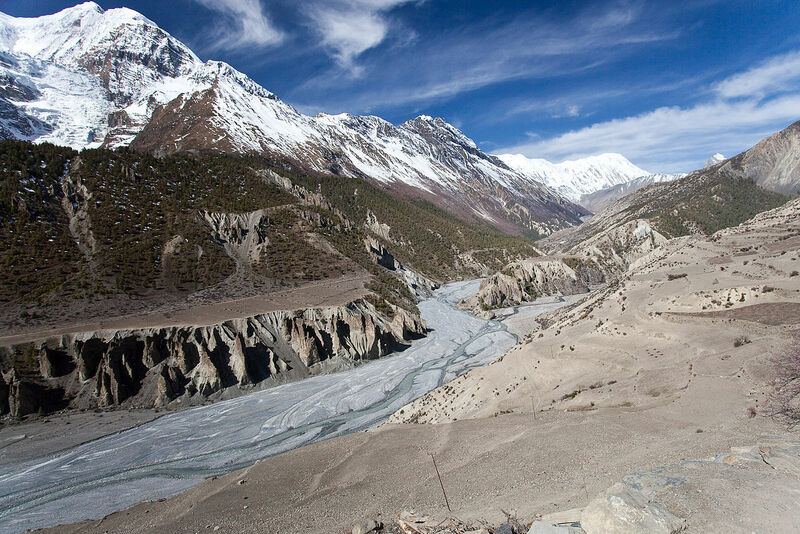 Annapurna region falls under Annapurna Conservation Area. 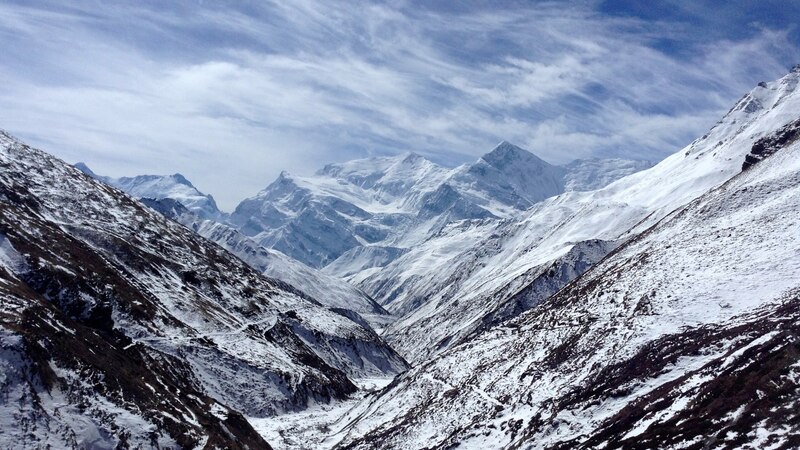 Within this area is Mt Annapurna, Mt. 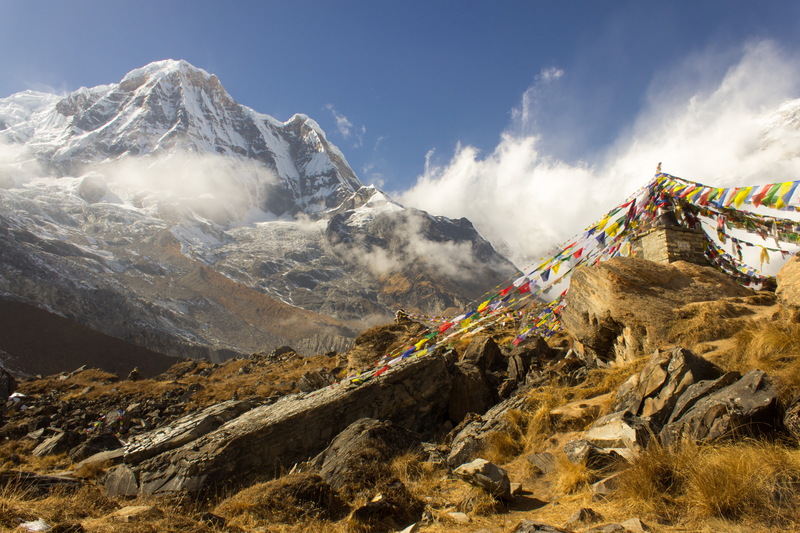 Dhaulagiri and many other peaks above 6000 m. Similar to the other trekking region of Nepal, this region also offers you multiple choices to explore around. If you are strong mentally, physically and financially, then you can go for the expedition. For others there is plenty of trekking options. 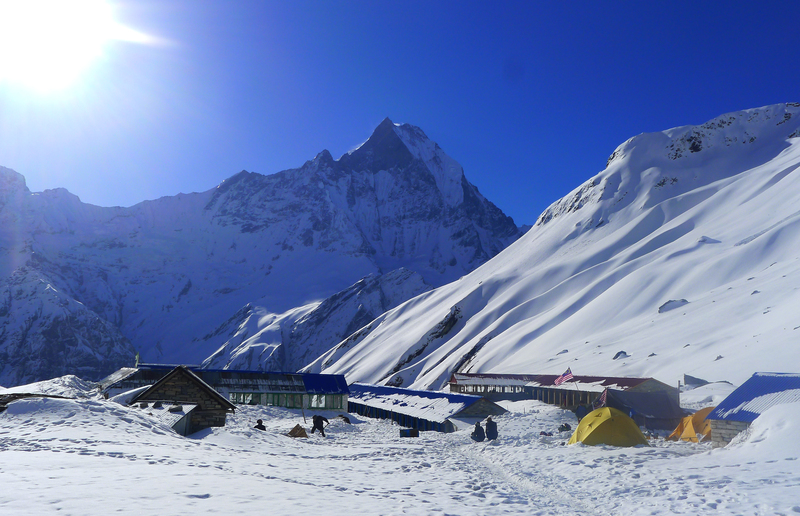 One can trek to the Annapurna Base Camp or trek around Annapurna; Annapurna Circuit. 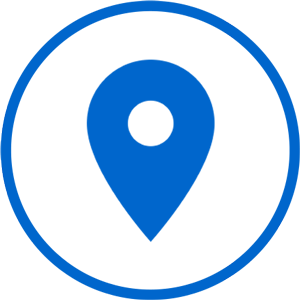 Similarly, Upper Mustang trek, Tilicho Lake trek, Poonhill trek, and many more are other adventure trek within this region.